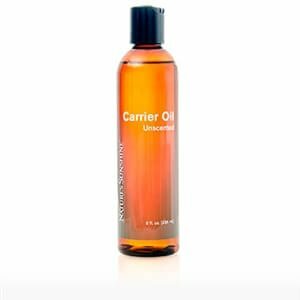 If your order weighs less than 13 ounces, save huge on shipping with USPS first class (with tracking number). 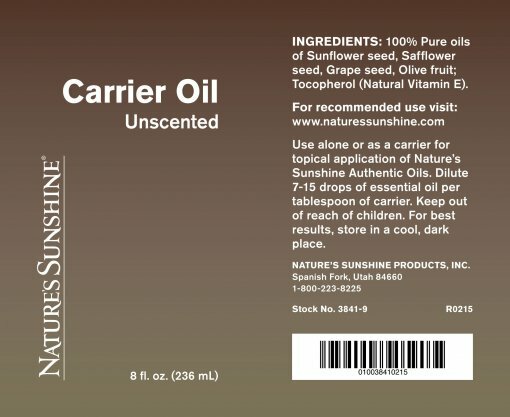 This product weighs 8.3 oz. 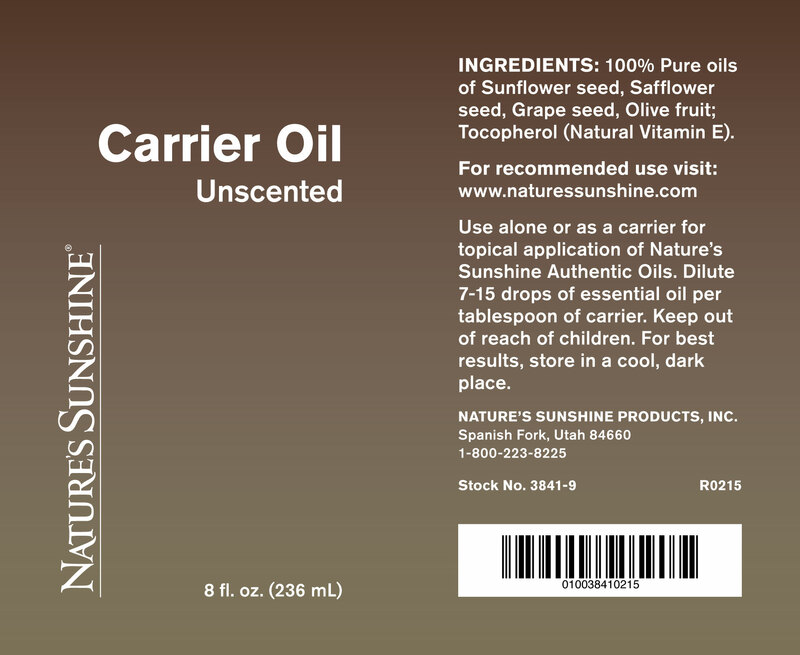 Nature’s Sunshine Carrier Oil combines sunflower, safflower, grape seed, and olive oil to create a silky smooth blend. 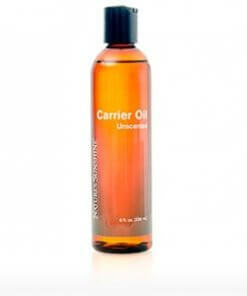 Carrier Oil can be mixed with other Nature’s Sunshine essential oils for topical application.